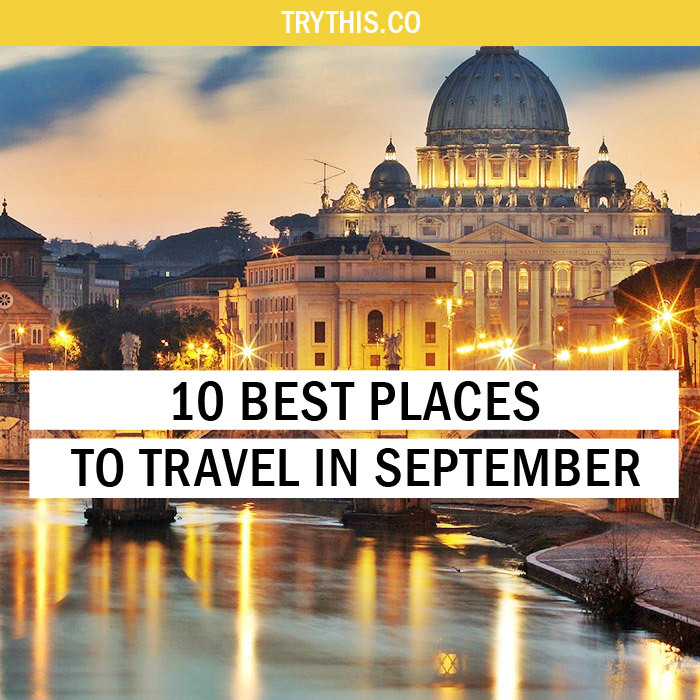 10 Best Places to Travel in September - Travel Tips - TryThis! Rome is a city that’s best enjoyed on foot and the weather must remain pleasant for the purpose. In September the heat tends to reduce and the temperature range is optimum for skin exposure to the sun. Rome must be considered as one of the most favored September holidays destinations owing to the lesser crowds during this time on the city streets. We can really enjoy the shopping scene here as the city boasts of the best artistic designs. Making palazzo Dama our base in the city may be a wonderful experience as this is a former private home that has lush gardens, a pool, and terrace for taking that last bit of balmy fall weather. 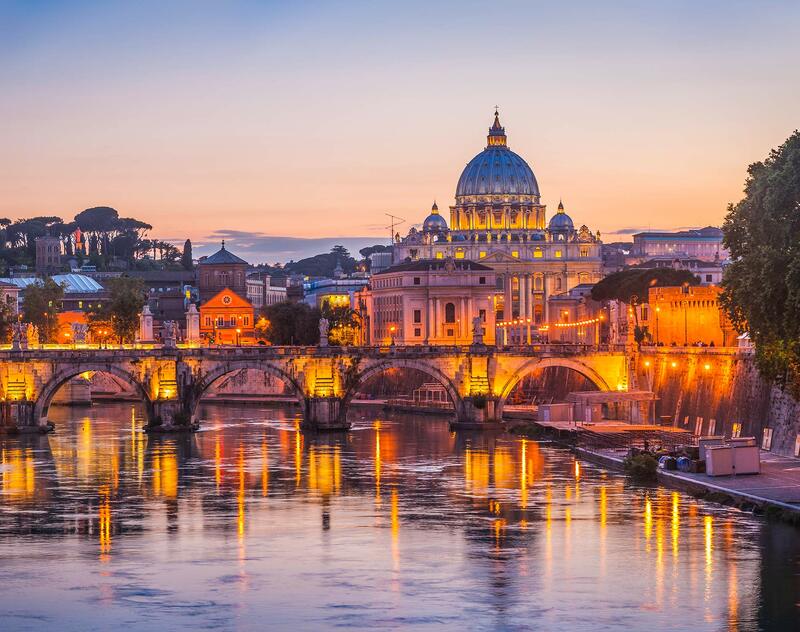 Attractive sites in Rome include The Colosseum, Vatican City, The Pantheon, Roman Forum And Trevi Fountain that contributes to make Rome one of the best places to travel in September. September is an ideal time to visit Portland as by now the summer crowds would have departed the place. 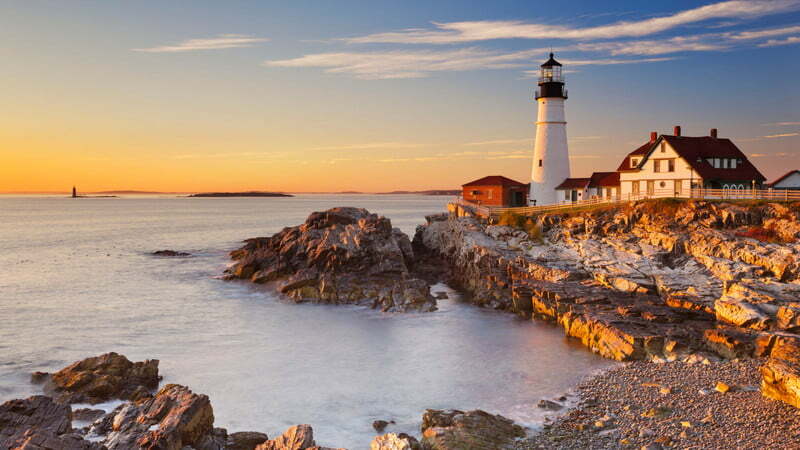 The hotel rates fall drastically during this period that can help us experience the coastal Maine town at an affordable rate. This can turn out be one of the most favored September holidays destination owing to the food trips that we get to experience. The delicious recipes involve experiencing delicious dishes like lobster rolls and duck fat fries. The coffee and pastries on offer are also equally incredible to taste. Portland must definitely rank amongst the best places to travel in September owing to the overall traveling experience on offer. Another great September holidays destination is the Okanagan Valley in Canada. 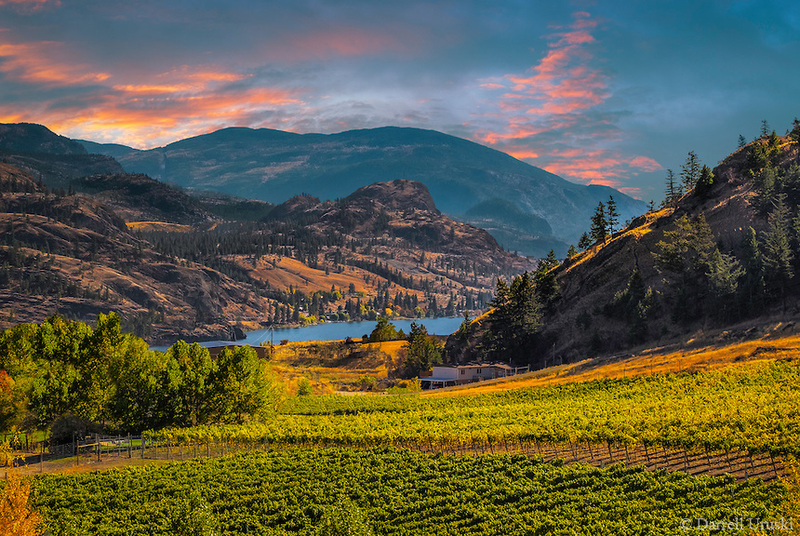 People generally travel to famed places like Napa and Tuscany to enjoy wine harvest but very few are aware of the Okanagan Valley which can provide us an equally exciting feel. The valley is famous for producing delicious Pinot Noir and Reisling for the past few seasons whose popularity have inspired the wineries to start ravishing farms to table restaurants as well. We may fancy a visit to the well-famed wineries like Sonora Room at Burrowing Owl winery and Miradoro at Tinhorn Creek Winery that may enable us taking home the best bottle as souvenirs. Owing to the experience on offer, Okanagan Valley may turn out to be one of the best places to travel in September. 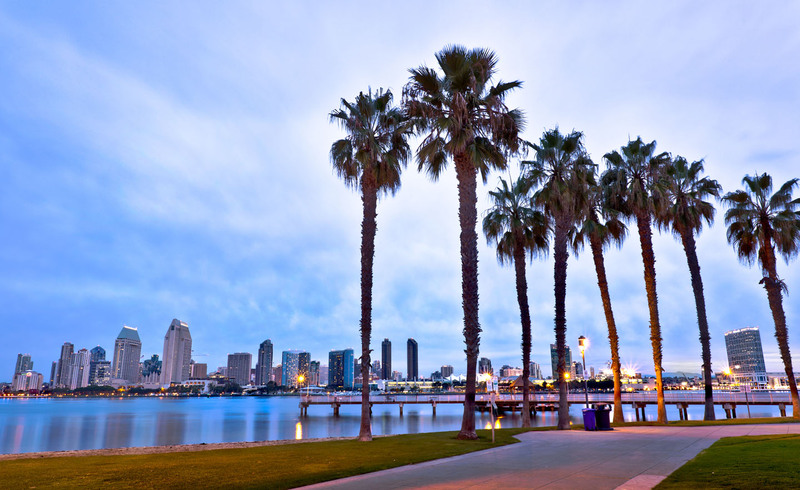 Planning a trip to San Diego for our September holidays can turn out to be a great idea due to the food on offer. The city was initially famed for its fish tacos but now the inventive chefs have also added delicious oysters and doughnuts to the list. We can also enjoy a trip to neighboring Tijuana which has been gaining popularity for its food off late. The cuisine on offer definitely ranks San Diego as one of the best places to travel in September as a food-loving destination. Paris has always received accolades for its hospitality as a traveling destination. 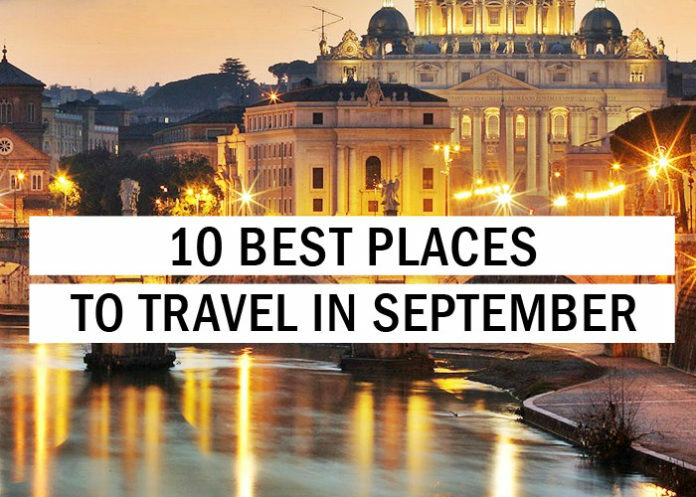 From various sites of attraction to the wonderful cuisine on offer, it is one of the best places to travel in September. The French generally take an annual leave during the month of August and many shops remain closed during this time. For this sole purpose, we must plan our September holidays in the city as it is during this time, the city returns back to life. Paris is also very friendly in terms of budget to the normal traveler as there are various ranges of accommodation available within the city. 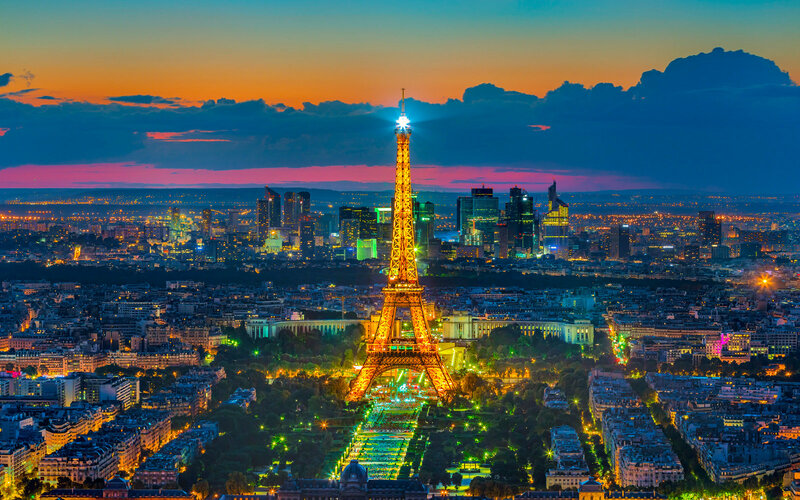 The ravishing sight-seeing destinations of the place include places like Eiffel Tower, Louvre Museum, Cathédrale Notre-Dame de Paris, Avenue des Champs-Élysées, Musee d’Orsay, Palais Garnier Opera House and Arc de Triomphe. This city had been voted for three consecutive years in a row as the best city in the country by the readers of T+L magazine. 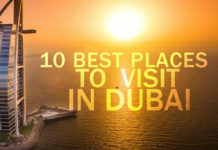 There is a wide range of activities involving the city that range from visiting lighthouses to dining in the best restaurants of the country making it one of the best places to travel in September. We may enjoy our weekend historic tours and visit souvenir shops that make it a great destination for our September holidays. 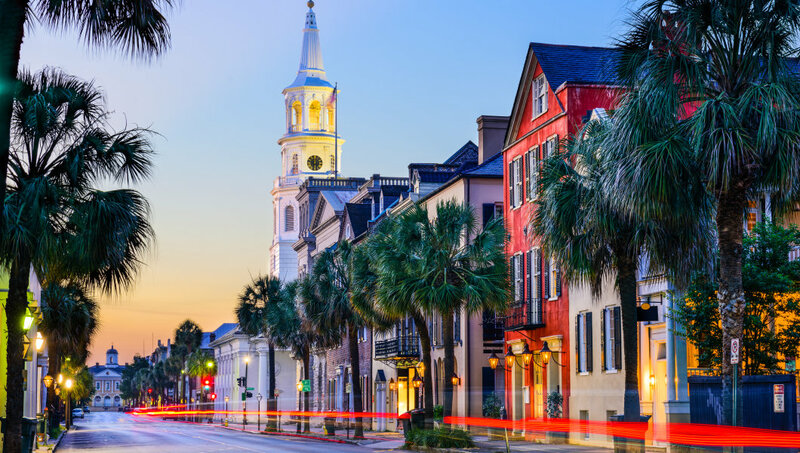 Prime attractions of the city include places like Waterfront Park, Middleton Place Plantation, Magnolia Plantation & Gardens, South Carolina Aquarium, Old Slave Mart Museum, Boone Hall Plantation and Ravenel Bridge. Another great place for our September holidays is the destination of Mexico City in Mexico. The weather around this time is astounding for travel which promotes a comfortable stay. The city is home to the three best restaurants in the world namely Pujol, Quintonil, and Biko that are worth paying a visit. The city is central to a budding fashion scene and great artwork. We may want to experience staying at the renovated Las Alcobas which was a luxurious former private residence. 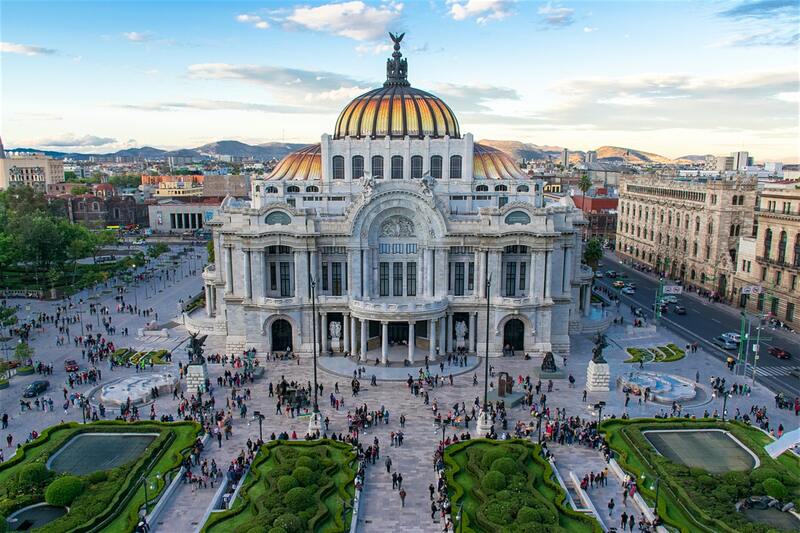 Major attractions of Mexico city include places like Zócalo, The National Museum of Anthropology, The Great Pyramid of Tenochtitlan, Mexico City Metropolitan Cathedral and The Square of the Three Cultures. These attractive destinations of varying dimensions in addition to the pleasant weather make Mexico City one of the top contenders amongst the best places to travel in September. 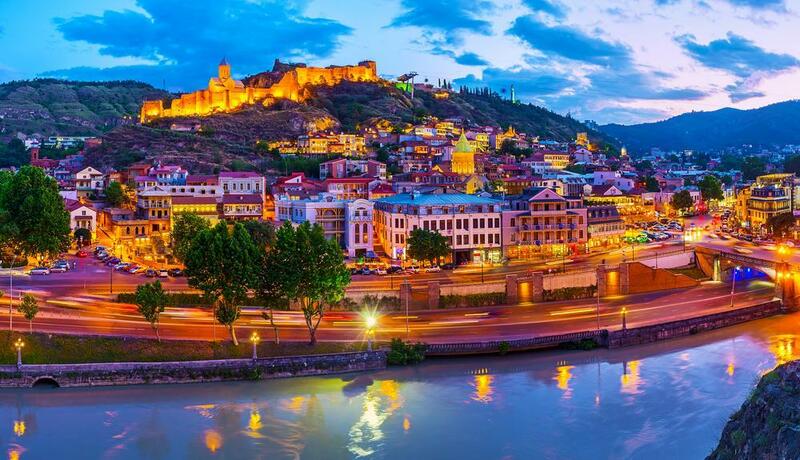 Tbilisi also ranks high amongst the best places to travel in September. The city is a must visit owing to its architectural buffs as it presents the best of both continents of Europe and Asia. The architecture has influences from Persian and Soviet eras which is quite unique in its own right. Hotels in Tbilisi also have a charming experience due to the wonderful designs and delicious restaurants. The wine region of Kakheti also attracts tourists who are brew lovers. The landscape looks stunning and is full of activity during the fall wine harvest. All in all, Tbilisi is a great place to visit for our September holidays. This Chinese city has been all over the news lately owing to political maneuvers that had led to the umbrella movement. It ranks amongst the best places to travel in September as the humidity gradually drops resulting in the rise of temperature. The delicious and cheap food in the city can make our September holidays worth the travel as we get to experience a completely different kind of a cuisine. The city is a prime attraction for tourists and is home to several sight-seeing spots. 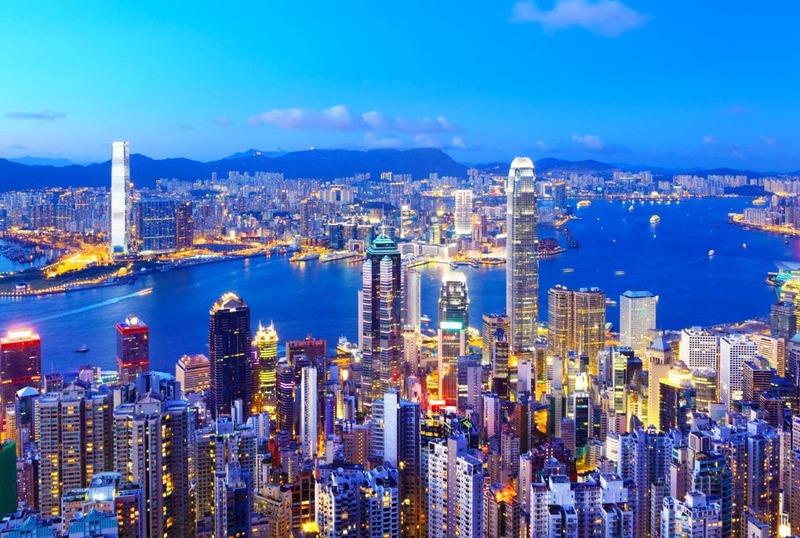 The main places to visit in Hongkong include Victoria Peak, Victoria Harbor & Symphony of Lights, Old Town Central Art Walk, Tai O Fishing Village, Clock Tower, Man Mo Temple, Temple Street Night Market and Disneyland Hong Kong. Ecuador has long been considered a place for nature lovers that can easily make it one of the contenders for our September holidays. 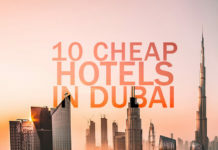 In addition to being considered a destination for nature-lovers, it is also home to some of the best boutique hotels in the world. We must also make sure to visit the Galapagos Islands which is home to the giant Galapagos tortoise. 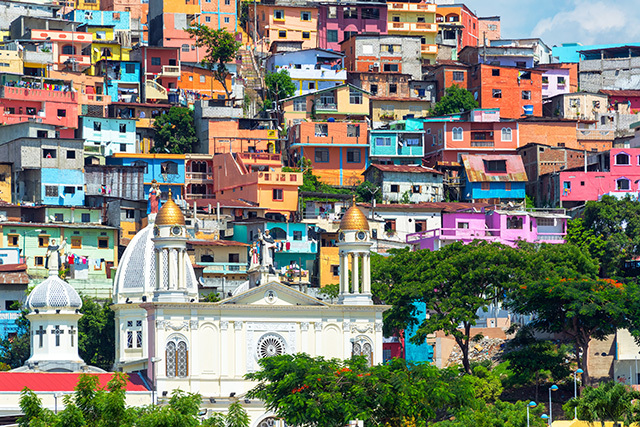 The other attractive destinations of the country include places like Cuenca, Cotopaxi, and Cajas National Parks, The Boardwalks of Guayaquil, The Hot Springs of Baños and the Otavalo Market amongst other places. Ecuador can turn out be one of the best places to travel in September owing to the prevailing temperatures at that point in time.